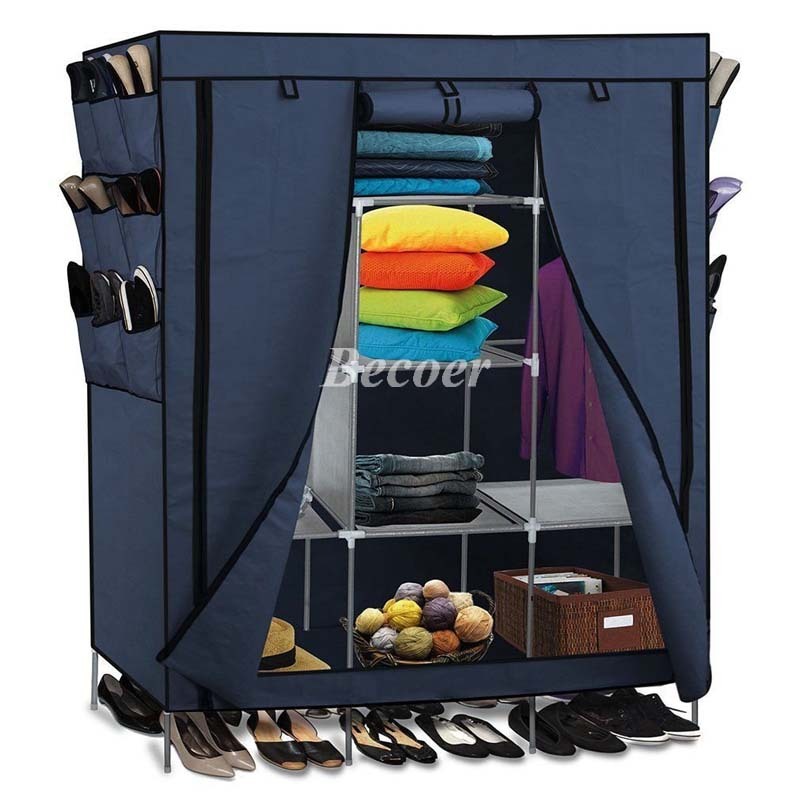 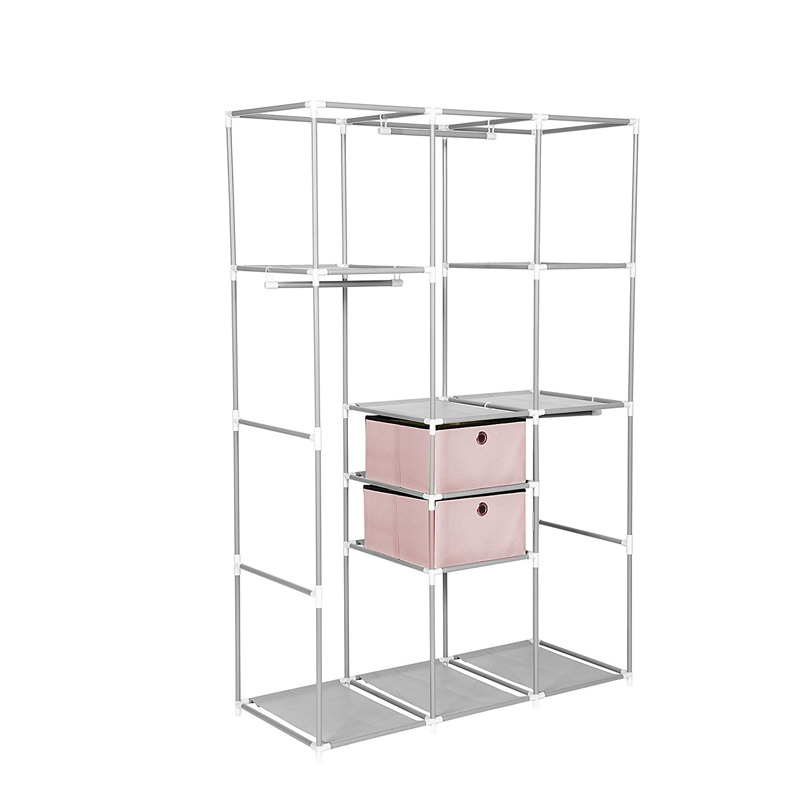 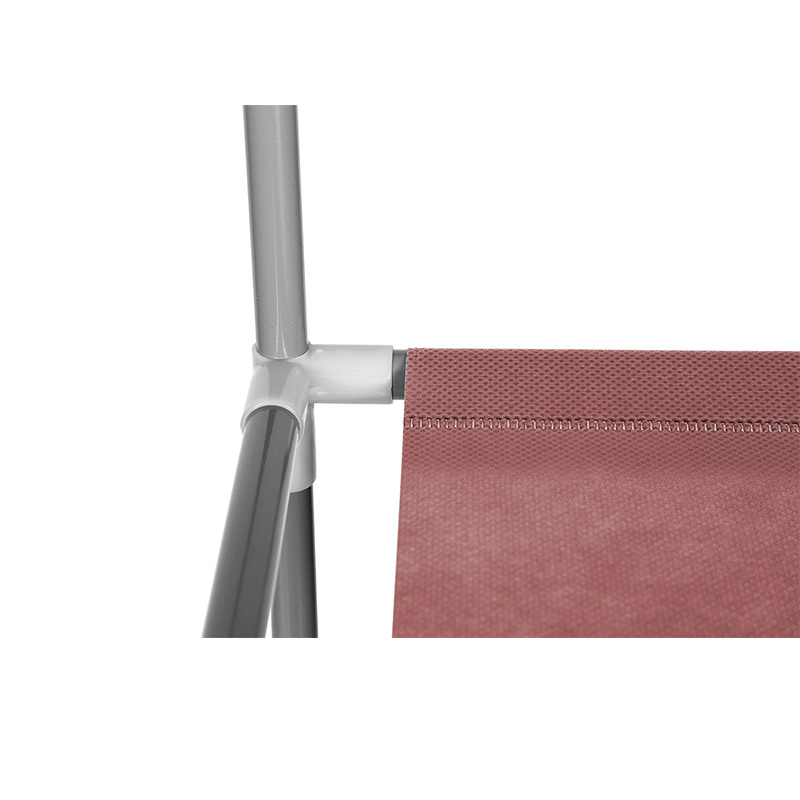 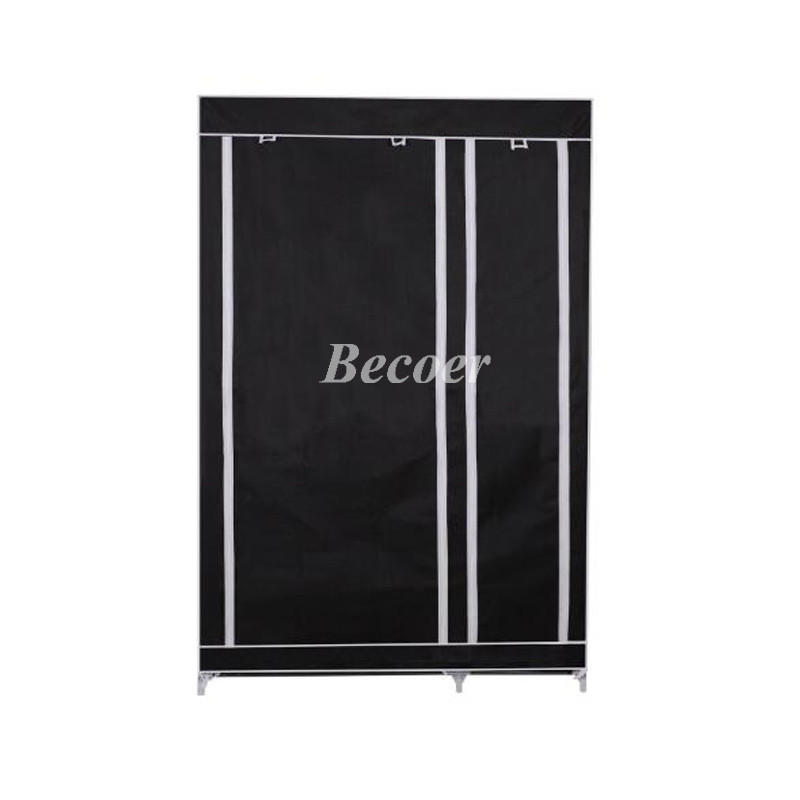 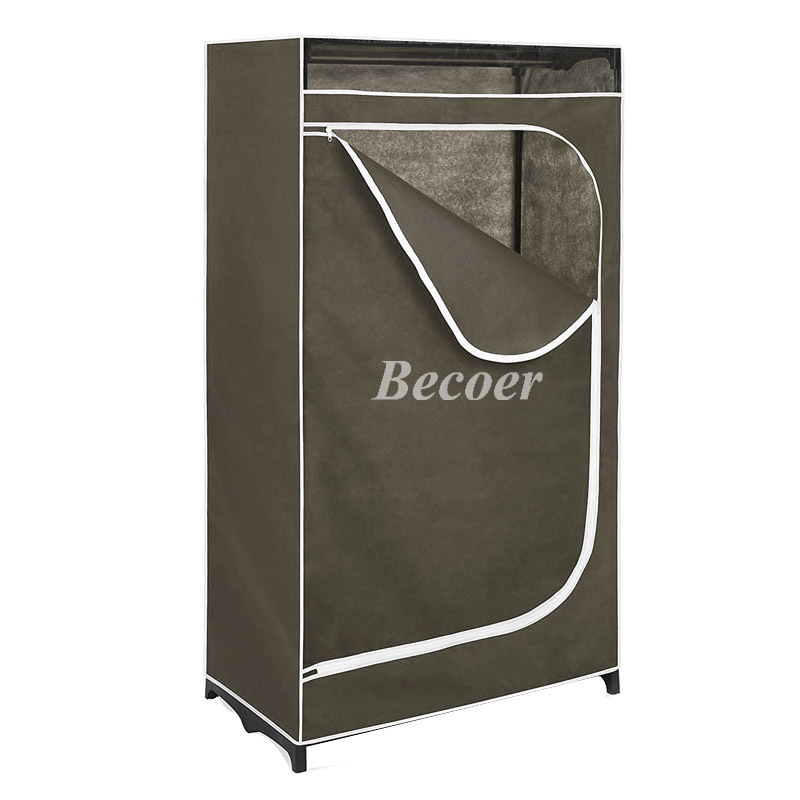 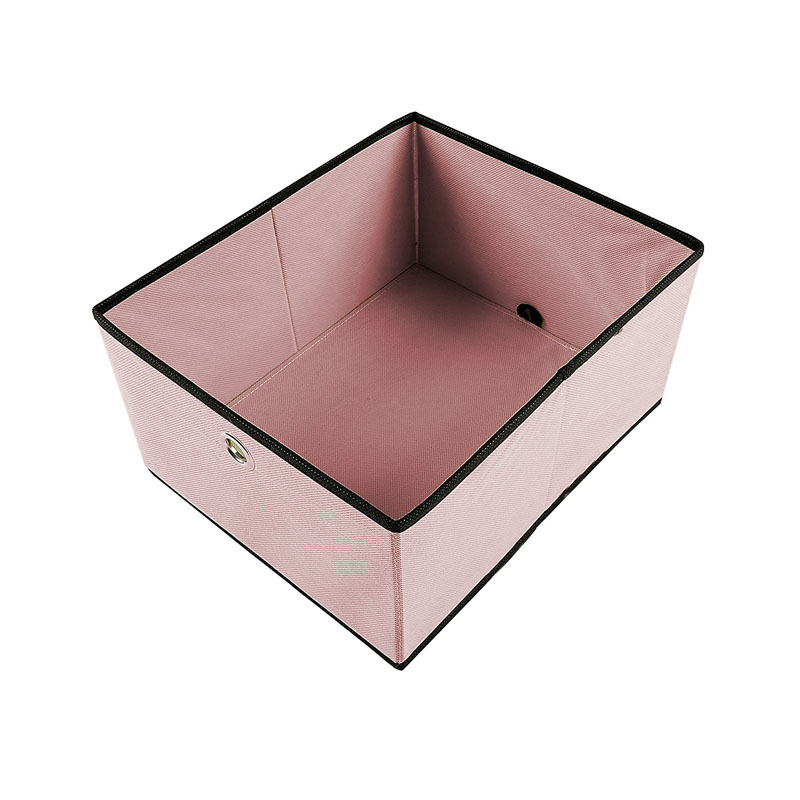 Strong and Durable construction.The metal tube is powder-coated,non woven fabric is 100 gsm and high performanced plastic parts,the closet organizer will offer you storage solution for long-period. 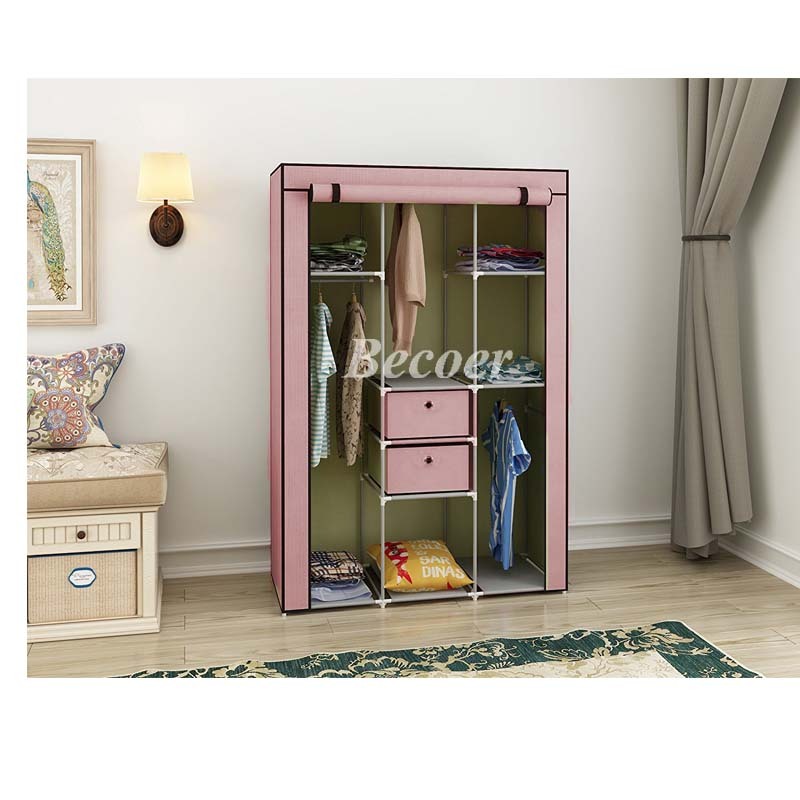 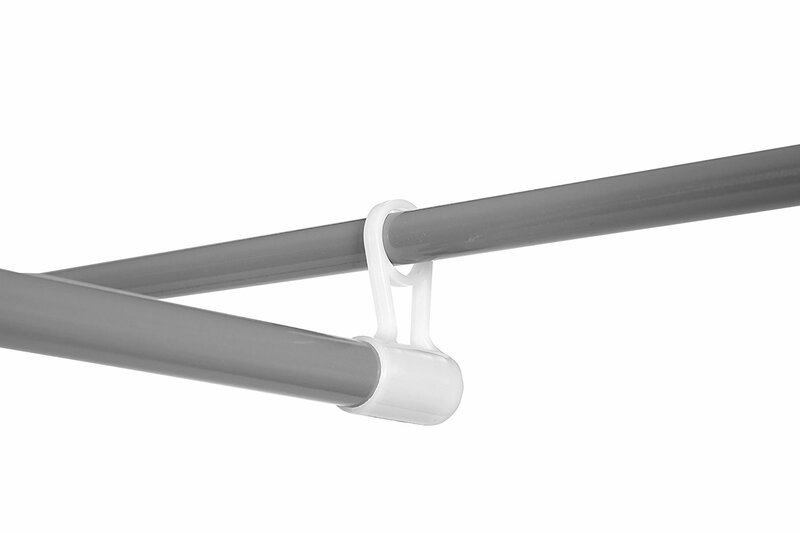 High loading capacity.The dia of the steel tube is 13mm which is stronger than 10mm,this is going to enable the closet organizer to bear heavier stuffs during use. 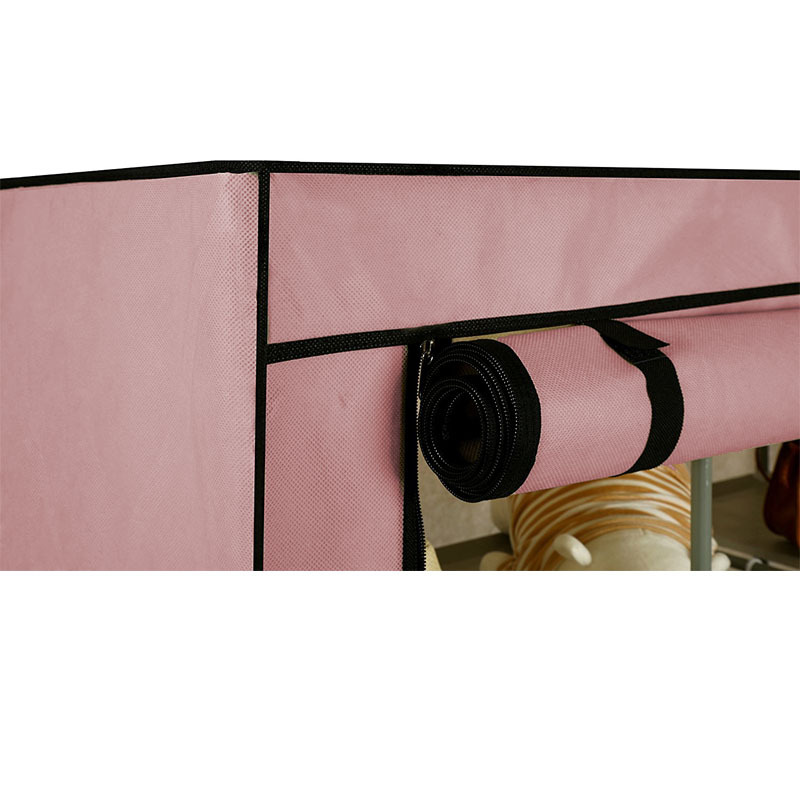 Considerable design and decent workmanship.Non woven cover is dustproof,zippered design will keep clothes away from hair,stain and dust.